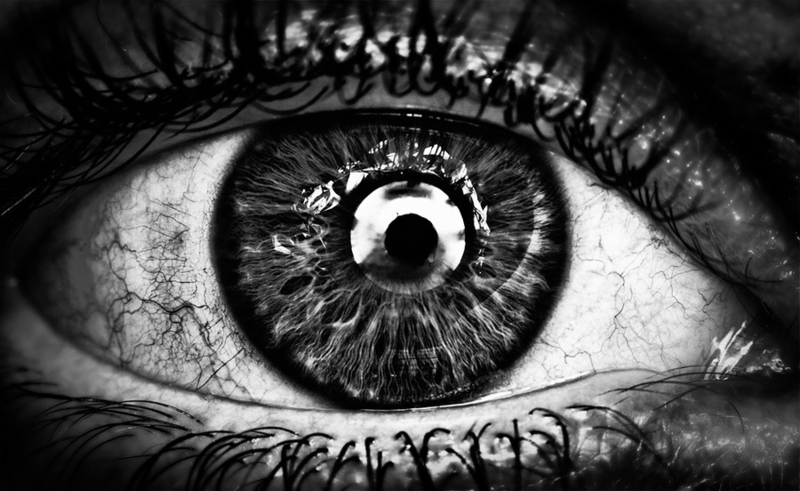 Here, John Blanchard describes just how complex the eye really is. The human eye is a truly amazing phenomenon. Although accounting for just one four-thousandth of an adult’s weight, it is the medium which processes some 80% of the information received by its owner from the outside world. The tiny retina contains about 130 million rod-shaped cells, which detect light intensity and transmit impulses to the visual cortex of the brain by means of some one million nerve fibres, while nearly six million cone-shaped cells do the same job, but respond specifically to colour variation. The eyes can handle 500,000 messages simultaneously, and are kept clear by ducts producing just the right amount of fluid with which the lids clean both eyes simultaneously in one five-thousandth of a second. Statements like this reveal that the eye was so well designed, so intricate and complicated... that it just can't have happened by accident- and gives incredible argument for both intelligence and creativity of the Creator. Amazing.